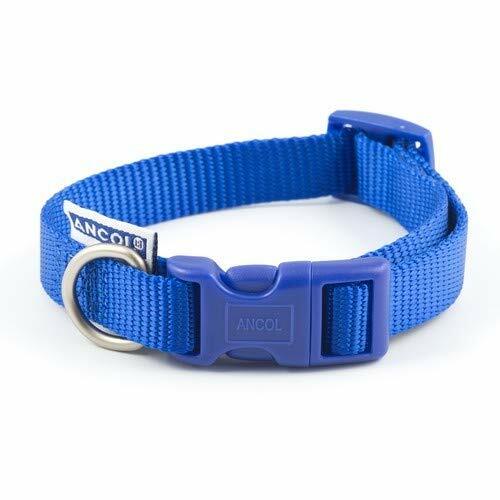 Colourful and fully adjustable nylon collar. Easy to use quick release fastening mechanism. With an antique gold d ring. 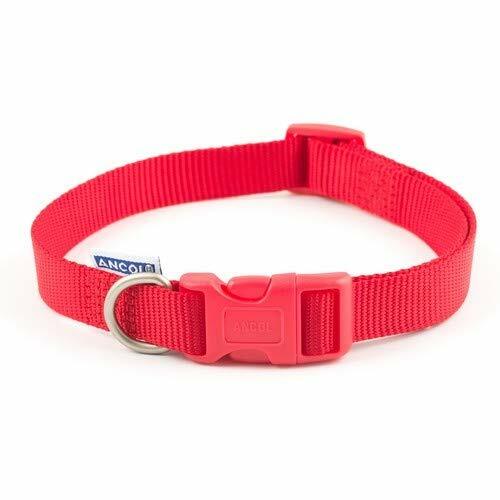 Vibrant and completely adjustable nylon collar. 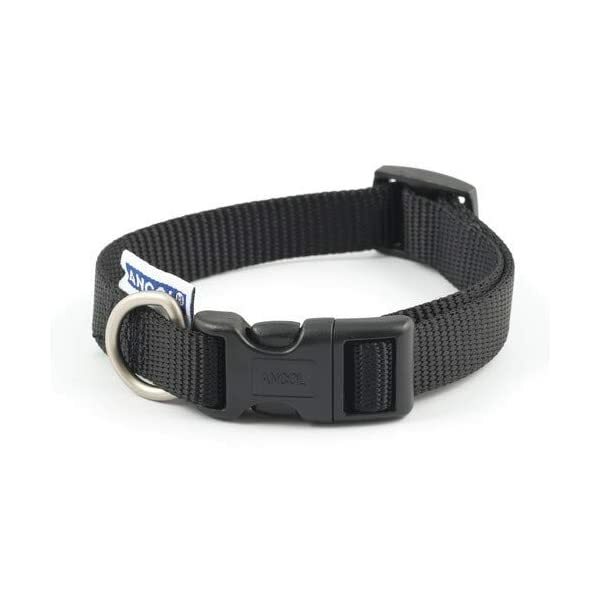 Simple to make use of fast free up fastening mechanism. With an vintage gold d ring. Super sturdy woven nylon base subject matter. Extremely reflective edges. 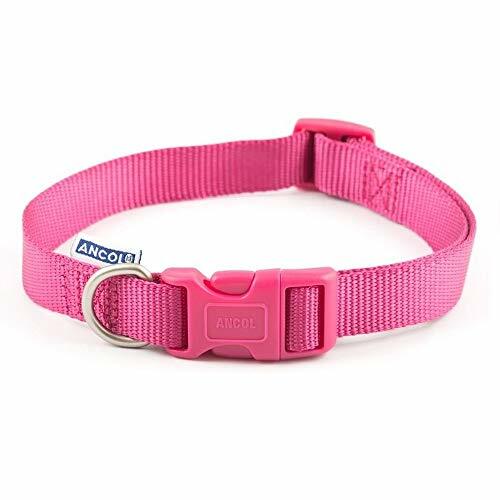 Vibrant and completely adjustable nylon collar. 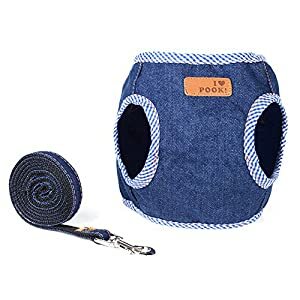 Simple to make use of fast free up fastening mechanism. With an vintage gold d ring. Super sturdy woven nylon base subject matter.